Part 10—Preaching That Changes Lives, Michael Fabarez, Thomas Nelson, 2002. 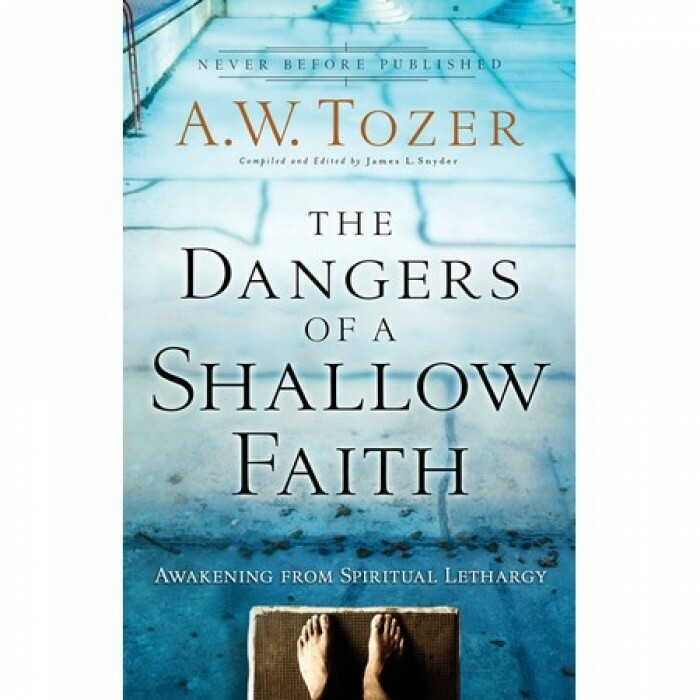 Continuing with this series on the best books on preaching, we get to a book that goes into a bit of different direction than some of the others. 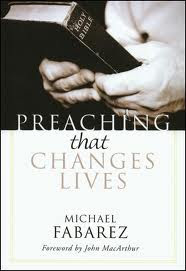 Michael Fabarez’s book, Preaching That Changes Lives, is a book that reaches for a couple of areas of preaching. First, he believes that preaching can indeed change lives and then he goes into the reason that it does so. This works around the paramount issue of application. If there are not any areas of application that the preaching brings to the ears of the hearer, a call for change, for transformation and action, then we are just wasting our breath. Paul said that “all Scripture is given by inspiration of God and is profitable for doctrine, reproof, rebuke, and instruction in righteousness” (2 Tim 3:16). Instruction in righteousness is the task that preaching uses to help the church to see how to walk in this world. Preaching has to be more than just the transference of facts about God that comes from an academic track, it has to be a presentation of Truth that helps us to see above the murky, humanistic, and godless views that this world touts on an hourly basis. 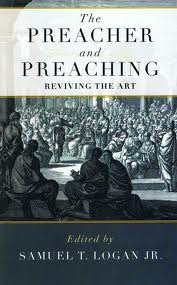 I would like to take another book about expository preaching and review it for your consideration. This review will not be as long as the one on yesterday which was written by John MacArthur, Jr. et al. However, I would say that Harold Bryson’s book, Expository Preaching—TheArt of Preaching Through a Book of the Bible, is almost as good. I have greatly benefited from this book over the years. It is another book that you can tell how much it has been used because of the dog-eared pages, highlighted areas, and scribbles in the margins. Admittedly there is some overlap that Bryson and MacArthur’s books have. This is primarily in the areas of defining what expository preaching is and is not. Bryson’s steps are a little more defined in telling a preacher how to go about preaching through a biblical book. He gives the following seven disciplines that are necessary for a preacher to accomplish that task. 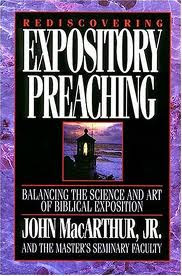 Part 8—Rediscovering Expository Preaching, John MacArthur, Jr., Richard Mayhue—Editor & Robert L. Thomas—Associate Editor, 1992, Word. Republished as: Preaching: How to Preach Biblically, Reprint of original in 2005. 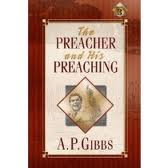 Perhaps I should have written a review of this book on the first or second day when I began to undertake the month long project of the best books on preaching. 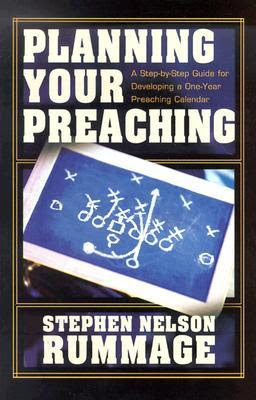 I have to say that this book is probably my favorite of all the books on preaching that I have in my own personal library. 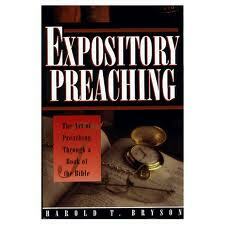 In my opinion, this book, and one other book on expository preaching by Harold Bryson have helped me the most in this area. I never pick this book up without bringing something useful for me personally. My exposure to John MacArthur, Jr. came when I was at Texas Bible College and his commentary on 1 Corinthians was the textbook for that class taught by A. B. Keating. It was through his encouragement that I began to read after JMac. He also encouraged me to listen to Grace To You on one of the Houston radio stations. JMac was on in the 11:30 PM time slot which was the time that I would be coming home from work from M. D. Anderson where I worked in the SICU. 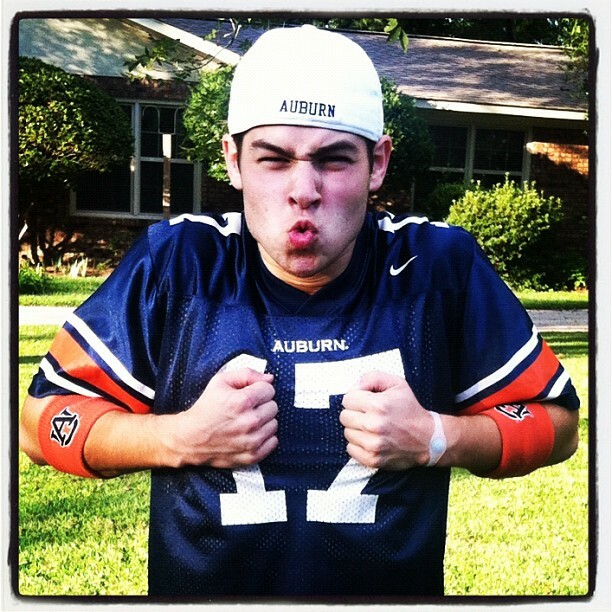 Honestly, JMac did not even remotely appeal to me at the time because I found his verse-by-verse approach to be very boring; which was probably reflective of my low-level hunger for Scripture at the time. I also had some obvious doctrinal differences with JMac which still exist to this day. There are a couple of things that I would like to do before I launch into the best books on preaching this week. First, I would like to extend my thanks to Nate Whitley for giving me the idea for these series of posts on the best books on preaching. This blog series started when he sent me an e-mail asking me to guest blog on his A Life of Study blog last month. Secondly, I have ran across some more old J. T. Pugh preaching tapes and have listened to a couple of them over the last few days and find that Brother Pugh was an incredible preacher who had the ability to connect with any group that he was speaking to. It is remarkable how timeless that his preaching really was. Today I am going to pick up with a rather light-hearted but fun little book on preaching. There are books that are extremely academic and technical when it comes to preaching. Sometimes if you are not careful, you can get lost in all of the minutiae of the writer. Obviously these kinds of books have their place. Then there are others that are written in such a way that you are drawn because they follow a story line of a preacher with principles for effective preaching dropped all throughout the book. The next book that I would commend to you is actually a compilation of various subjects dealing with preaching by various authors. It is The Preacher and Preaching—Reviving the Art. 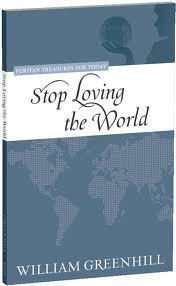 The book is 460 plus pages and is very provoking in some of subject matter that it chooses to deal with. As for all the books that I recommend to preachers, I trust you will understand that just because that I have recommended it does not mean that there are things that I whole-heartedly accept and approve of. All reading should be done with a spiritually discerning filter so that you can toss the bad and keep the good. The introduction in itself is a very stimulating essay written by J. I. Packer answering the question of “why preach?” He found that when we look to Scripture itself there is a very high priority placed on preaching. It is the plan of God for the church to continue to preach until He comes back! Marching along with our series on the best books in preaching, we come to the fifth one. Again, these are not necessarily in an order of importance but just books that I have gained some good thoughts from over the years. 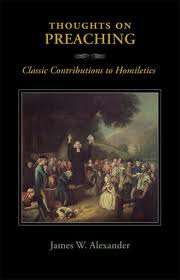 The fifth book is entitled Thoughts on Preaching, Classic Contributions to Homiletics by James Alexander. 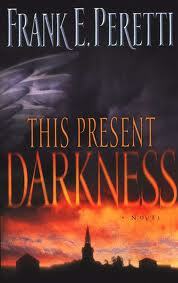 This is a book that I purchased when I went to Solid Ground Christian books in Birmingham last fall. 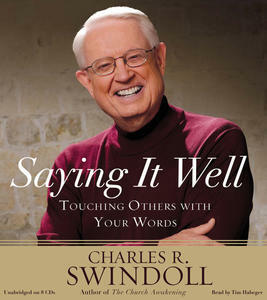 This book is very unique from all the rest of the books on preaching. James Alexander had a desire to put together a book on homiletics but he died before he could write the book. However, someone took it upon themselves to take the private journals of Dr. Alexander and compose them into a working order in the form of a book and have them published. I was greatly enriched reading through the various notes and paragraphs that Dr. Alexander scribbled down in his personal journals of thoughts on preaching. 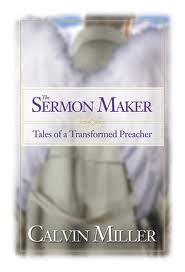 Progressing along with our series on the ‘best books on preaching,’ we come to another accidental find. This book has proved to be a treasure because it is absolutely loaded with material. 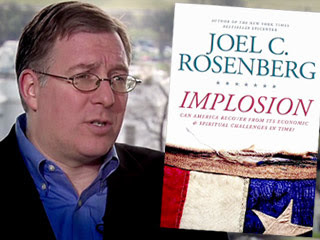 It came on a recommendation from Mike Gaydosh who owns Solid Ground Christian Books just south of Birmingham, Alabama. I had purchased the works of Thomas Manton’s that comes in a 22 volume set. When I looked in the front of those books for the publisher, I found SGCB and was very surprised that it showed a Birmingham address. So I called the number and discovered a very friendly and hospitable man who owned the business. So on my way to general conference in 2011, I stopped in to Mike’s “store.” It is actually his home but he has taken his basement and converted it into a bookstore/publishing and it is an absolute preachers’ paradise. His forte is reprinting massive amounts of old Puritan works that have languished in old libraries that only were available to students who had access to them. Perhaps I will do a blog on his place at a later time. I hope you will discover the treasure trove of books about preaching that will inspire you and help you to become better at it. Every pastor ought to aspire to be a great preacher! Not in the aspect of being on the conference circuit but rather to take the Bible and use it in such a way that your hearers anticipate the preaching as a very important part of worship. Years ago, I found some good advice from H. B. London in one of his books on pastoral ministry when he said that every preacher ought to work in such a way that he literally has the knack for making the biblical characters get up and walk around in front of the congregation as he is preaching. 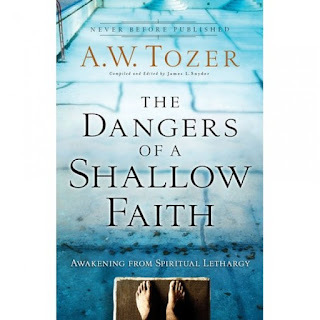 Reading this particular genre of books can encourage even the most tired and weary of preachers. The first book by Lloyd-Jones was a book that addressed the soul and internal motivations of the preacher. The second book by Rummage was a bit more technical in its approach as to planning the preaching so that you systematically cover the Word. This next book is one that a friend of mine, Tim Kelley, recommended me to me more than ten years ago. 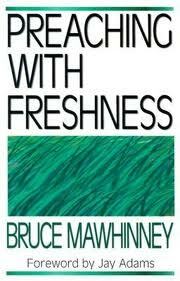 It actually is a very easy book to read because of the way that Bruce Mawhinney wrote it. 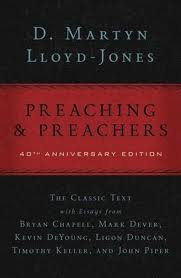 In the last post on the best books on preaching, I encouraged you to read the book written by David Martyn Lloyd-Jones, Preachingand Preachers. 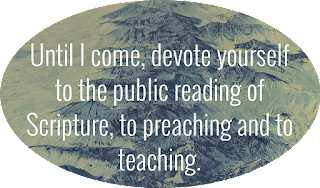 With this post, I hope to inspire you to read a book entitled PlanningYour Preaching by Stephen Rummage. If you have been a reader of this blog for any length of time, you will have discovered that I have been a strong supporter of expository orverse-by-verse preaching. There is no more solid way to instruct the church and yourself in the concepts of spiritual growth than moving through the Scriptures at a steady pace. It also encourages people to read their Bibles and it causes the minister to become adept at understanding what God has to say about things rather than our own human leanings. If you want to know what God thinks, you have to read His Book because it is there that He has spoken! All of the books that I am going to review with you this month are not necessarily in an order of importance. 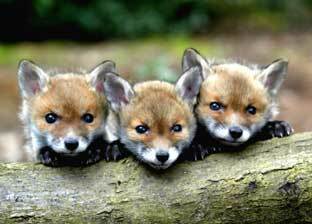 Also you may have to hunt them down as some of them may be older books and no longer in circulation. The second book was another one of those books that I just happened to run across as I was browsing through our local Family Christian bookstore in Dothan several years ago. Periodically when I would leave the hospital early and have a space of time before picking up my kids from school, I would go to our Family Christian store because it was just around the corner from their school. Many books that are in my personal library now came during those times when I was waiting for them. Many books that I have greatly benefited from are those that I just happened to “accidentally” find. Rummage’s book is such a one. Last month, Nate Whitley, over at A Life of Study blog, sent me an e-mail asking me about what I might consider to be the best books on preaching. 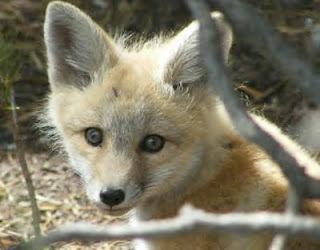 He invited me to write a guest blog for him on that subject. Because we were in the middle of our camp schedule, I told him that I would get back to him after we had cleared all of our camps. During that period of time, I was able to give some thought to this matter of books on preaching. Most men who are involved in the week-in and week-out preparation of preaching clearly understand the responsibility of reading. I once heard J. T. Pugh make a statement during one of his messages that has stuck with me over the years. He said that a young man approached him one time with the question of what it took to be a great preacher. Brother Pugh’s reply to this young preacher resounds even many years after he spoke it. “Young man, to be a great preacher, you will have to be a great reader!” Obviously Brother Pugh took that advice to heart for his own life also. Brother Pugh in his “Passing the Mantle” sermon at General Conference in Columbus in 2006 or so, made some reference to the fact that he still continued to go to the University of Texas/Odessa branch library on Mondays and work to expand his mind. At that time, he was well into his eighties. So, most preachers understand the necessity to read material that will help them to expand their mind. If you are not taking something in, not much will be going out. First, I owe it to my own spiritual growth to be a man of reclusive devotion. Not much advancement of spiritual life is accomplished when you are always around the buzz of life. My belief in this is so much so that I believe that four hours of my day belongs directly to God in the process of sermon prep, Bible study, and writing. Sometimes this is hindered by the obligations of other necessary things but I feel that rigorous discipline is necessary to keep me on track. Secondly, I have a responsibility to those who are showing up every week to hear me preach. 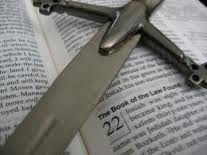 The church deserves my highest devotion to the art and craft of preaching and it is through the very force of the Scriptures that I can inoculate them against the attacks of the devil. Preaching is important! In fact, I believe that solid biblical preaching can fix a lot of church problems, if a man is willing to hang in there with his task.